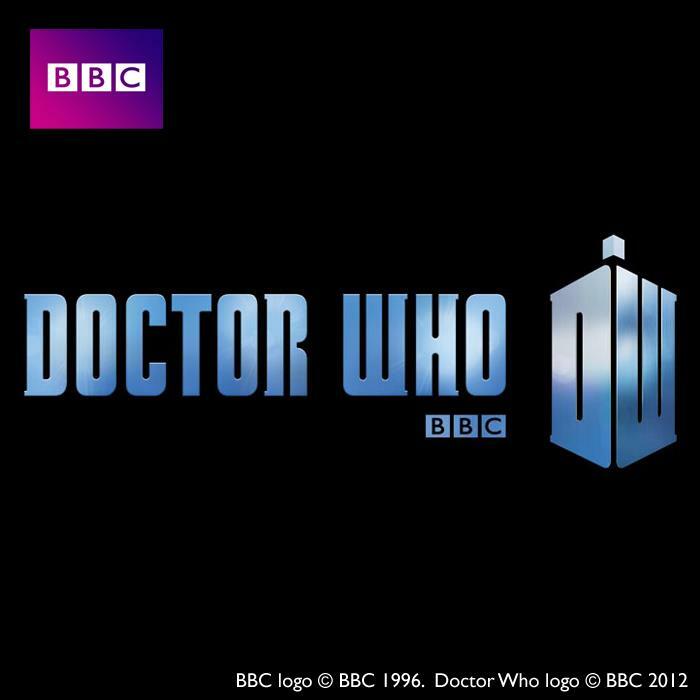 The Official Doctor Who BBC Website and various other Doctor Who online pages have all updated with a new type of logo. 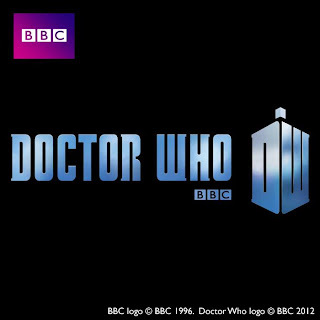 The Logo, is very similar to the previous and is hardly different, but it can be seen with the 'DW Tardis Shaped' logo on the right hand side instead of the middle between the text. This will probably be the Logo now appearing in the title sequences in the Tv episodes and printed on associated merchandise. It is however unknown whether a new title sequence will be in place for Series 7. As well as the tv show, The Official Doctor Who Magazine, Printed by Panini, has also changed their logo slightly. I'm confused, if you go to the official website, the logo looks silver and stone look. So which one is the new one? The one on the site looks silver and stoney. I would've thought that was the new logo.